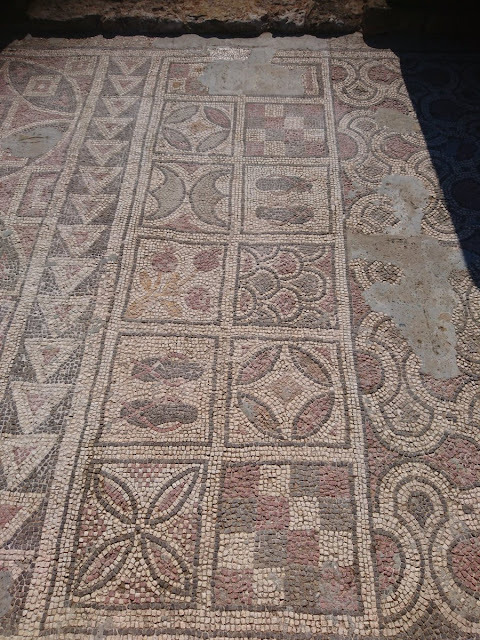 Greek and Turkish Cypriot archaeologists have finished cleaning and stabilising the ancient mosaics adorning the floor of the ancient Ayia Triada Basilica in the Karpas peninsula in northern Cyprus, it emerged on Tuesday. 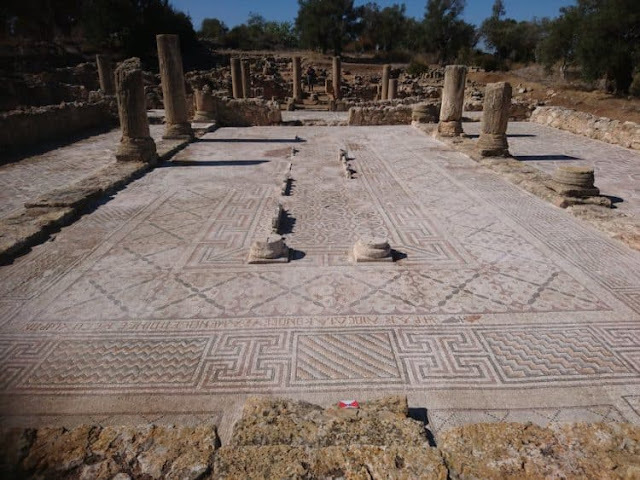 “The Ayia Triada 5th and 6th AD mosaics shine in the beautiful nature of Karpasia,” Hadjidemetriou said. “It is a miracle of cooperation between Greek Cypriots and Turkish Cypriots. 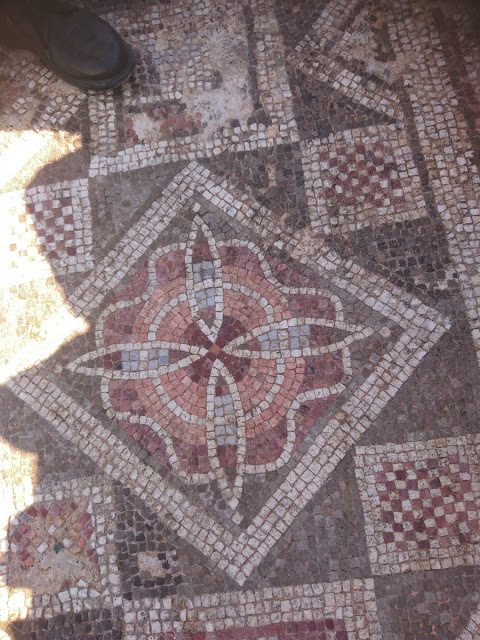 A miracle which can spread everywhere, for everyone and everything,” Hadjidemetriou said.